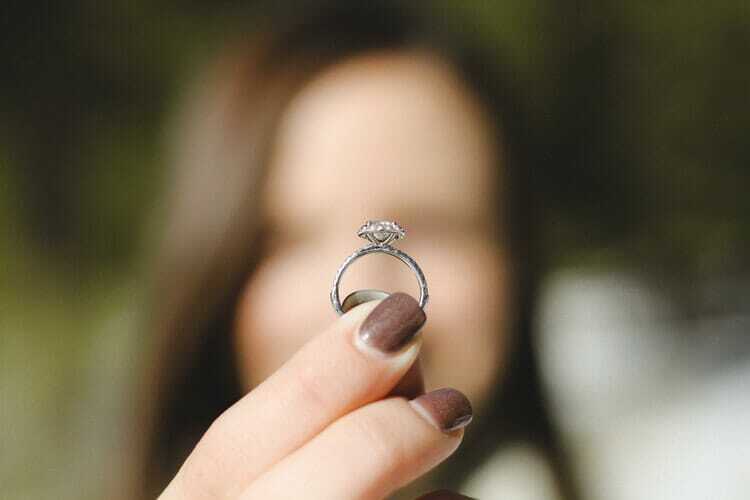 When you put so much effort into planning out a proposal or a wedding ceremony - the small token and the memory of those amazing nights that come in the form of your wedding or engagement ring should be cherished and protected forever. As these rings are likely to be worn for a lifetime, there are little things that you could be doing to keep it looking new for decades to come - and the good thing is, it isn’t actually that hard to do! When you receive something like a beautiful engagement or wedding ring, you will probably want to keep it on at any possible opportunity, which often includes when you’re doing heavy work or manual labour that can be extremely damaging to the ring. These activities may include anything from cleaning with household chemicals to bathing and moisturising, gardening or even building a shelf. Chemicals such as sodium can form ions, making your diamond look more vapid, or making the metal of your ring lacklustre. We’re sure that many of you would agree that going a couple of hours without your ring is better than wearing one with an irreparable scratch or dent. If you don’t have or want a ring cleaning kit, you can always use hot water and mild dishwashing detergent to clean your ring. In a shallow dish or cup, soak your ring for a few minutes, then use a toothbrush with soft bristles to clean. When cleaning areas around the stone, avoid brushing vigorously to prevent damage to the stone, rather you should opt for a soft, dabbing motion. After dabbing, gently dry your ring with a soft rag. This will have your ring looking brand new! However, ensure that you don’t repeat this procedure daily. This only needs to be done every 3- 4 weeks to maintain the appearance. You should also be wary of tips claiming vodka, toothpaste & ammonia are safe for cleaning your ring. You can risk abrasion to your rings, or might just be wasting your time. We recommend getting your ring checked at least once a year by a reputable jeweller. They can check whether any stones are loose, and check for any scratches or dents - which can’t be repaired by a novice. Professionals will be able to assist in reparations of any damage to get your ring looking brand new. Not only will they be professional in removing debris to get your diamond sparkling, they might even recommend polishing the metal band of your ring. For any precious jewellery, it is always best to store it in a fabric lined jewellery box with designated storage sections. 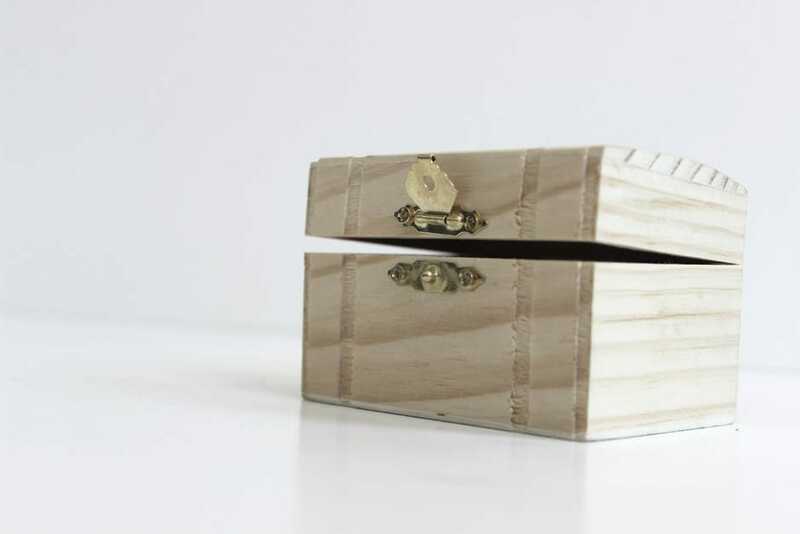 This will allow the wedding or engagement ring to sit snugly inside in the box, rather than getting scratched by the metal or other jewellery items in a loose storage box. Over time, it can be easy to forget about the maintenance and cleaning of your rings. However, to protect something that could possibly become a family heirloom, five to ten minutes out of a month will be worth it. If your ring is overdue for a clean please get in touch and organise a clean, polish and check for your ring. While many jeweller will charge your over $100 to clean and check you ring we will charge you much less to make this process even easier! To arrange a time to meet in our Brighton showroom please click here. Otherwise please call us on 1300 361 873.